The 2019 NFL Draft is coming to ABC this spring and all three days will be broadcast on the network. 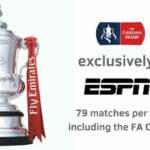 Football fans will enjoy two nights of primetime coverage and a simulcast of ESPN coverage for the third day. For the first time in its history, ABC will broadcast all three days of the 2019 NFL Draft. For the second straight year, ABC will simulcast ESPN’s presentation on Day 3. 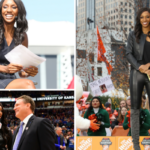 The prime-time draft specials on ABC will be anchored by ESPN’s College GameDay, college football’s longest-running pregame show. ESPN and ABC personalities and other special guests will be part of the multi-night ABC presentation. 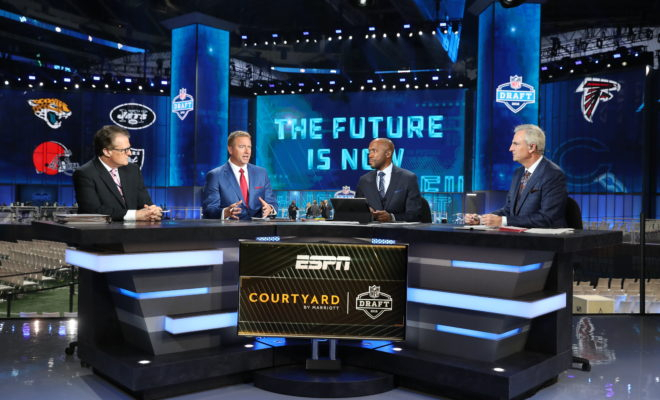 The telecasts on ESPN and NFL Network will continue to offer the expert NFL analysis that passionate NFL fans have come to rely on every year. 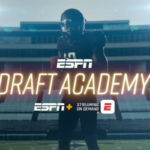 ESPN has presented the annual NFL Draft since 1980 and will continue to offer a traditional X’s and O’s football analysis-themed production. 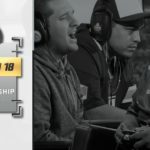 Prime time coverage on April 25-26 will include the announcement of every pick, highlight packages for every player selected, expert analysis and more.